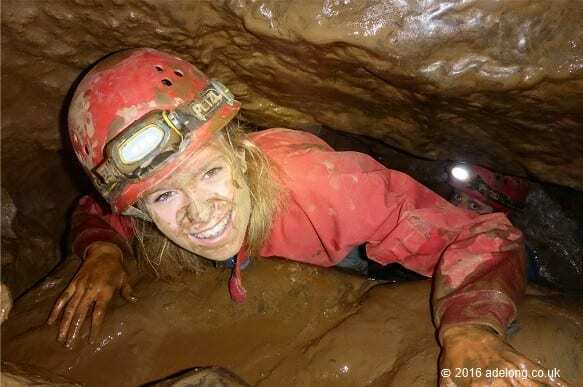 Adventure Weekends and Activity Holidays in Devon…Tailor make your South Devon Adventure Holiday, perfect for Friends, Familiy Activity Holidays and Stag and Hen Adventure Weekends. 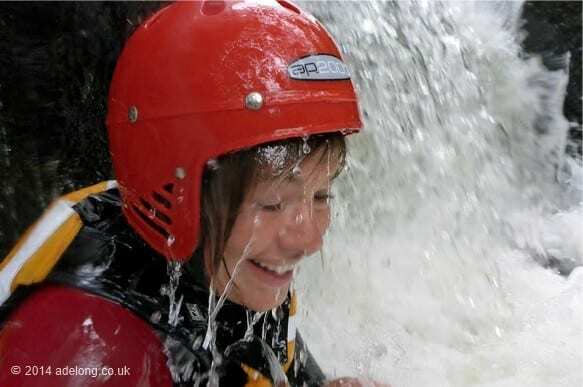 Choose from the Canoe Adventure, the Multi Activity Adventure, the Crag’s n Cavern’s Adventure and the Wet n Wild Adventure. 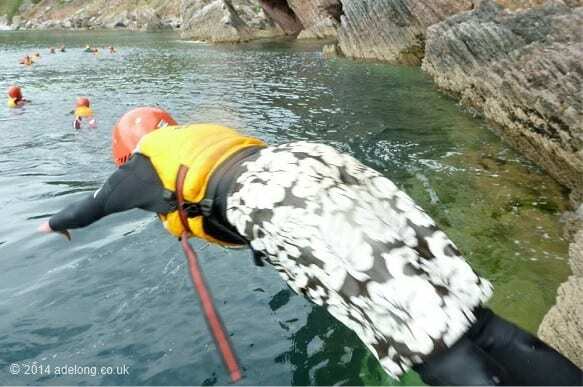 Or mix and match from the following to create your own Activity Holiday in Devon! 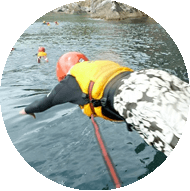 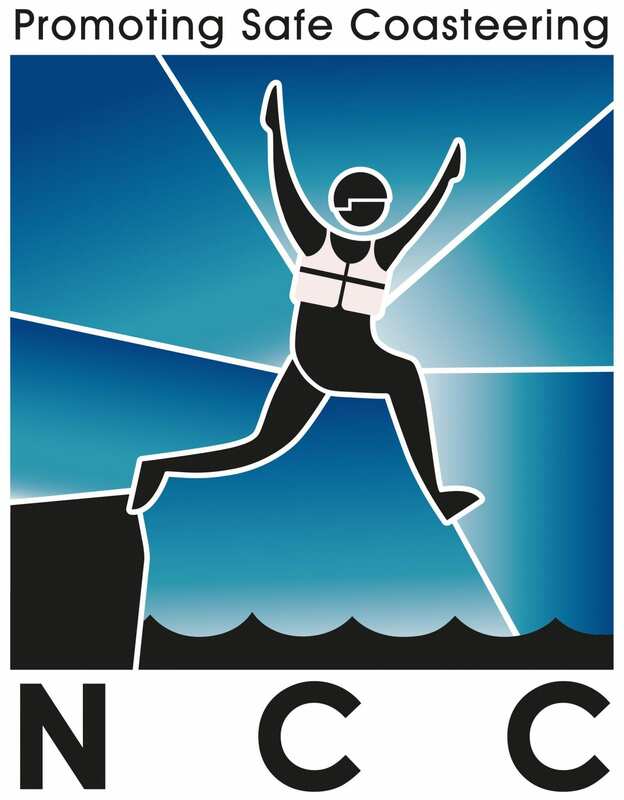 Coasteering, Caving, Climbing, Abseiling, Gorge Walking, Canoeing, Bushcraft and Archery. 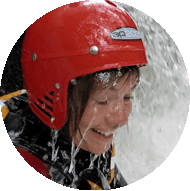 Adelong provides the highest quality equipment for all activities. 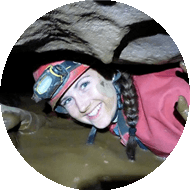 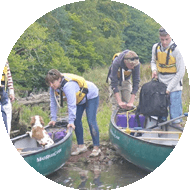 All of our staff are nationally qualified and have extensive experience in the field of outdoor education.  Select your activities from the picture menu below. 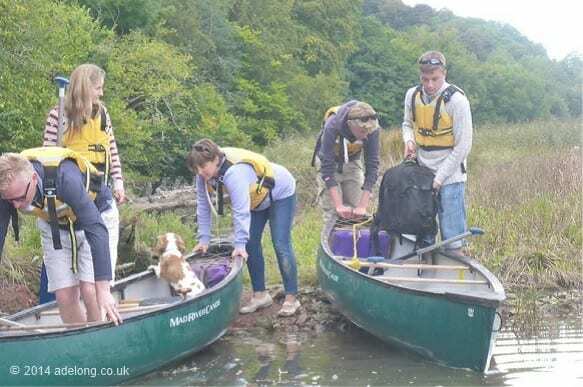 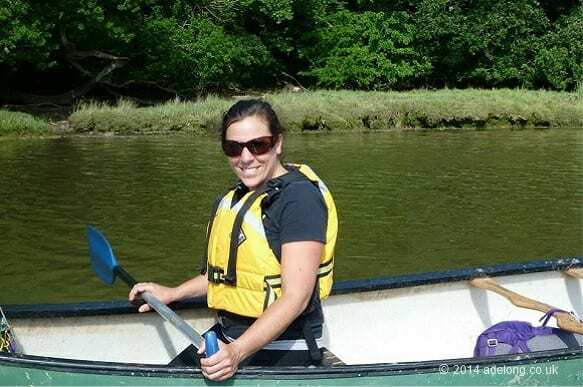 Canoe Camping Adventure Weekend in Devon- Canoe and explore the River Dart Estuary in traditional open canoes.